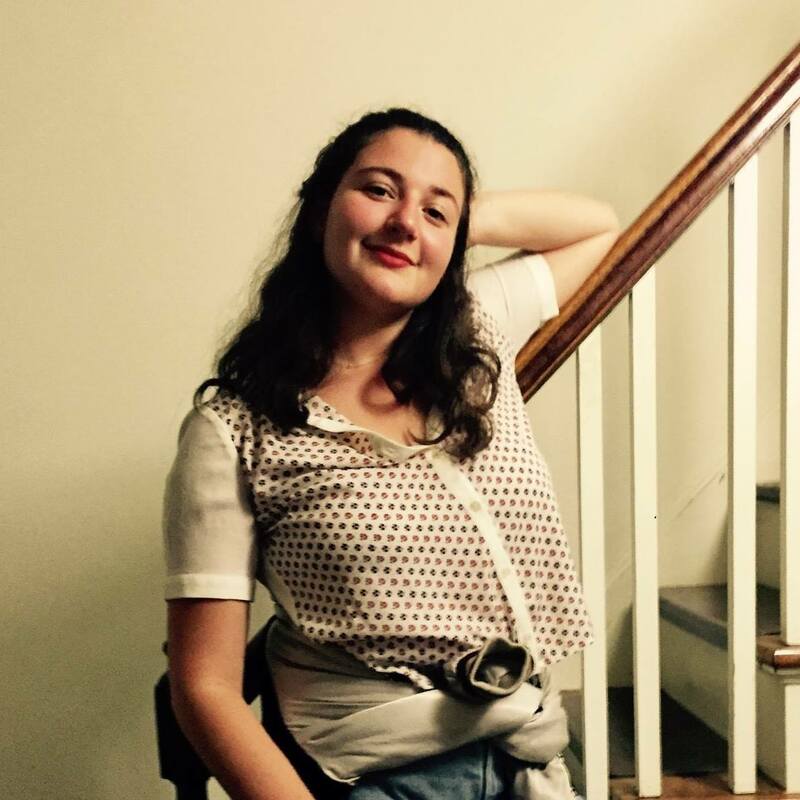 Hannah Levin is a sophomore at Wesleyan University who happens to be the love child of Liz Lemon and Jack Donaghy. Hannah interviews creative types for her website: Master Chat Mag. You can follow her on twitter @Hannah_Blogs.